Should I Remodel Model My Kitchen? Many of us no doubt spend our time in the kitchen. Whether it’s cooking, relaxing or spending time together with family or friends, the kitchen has us covered. And being one of the most active spaces in the house, it’s obvious that some areas are going to undergo wear and tear. 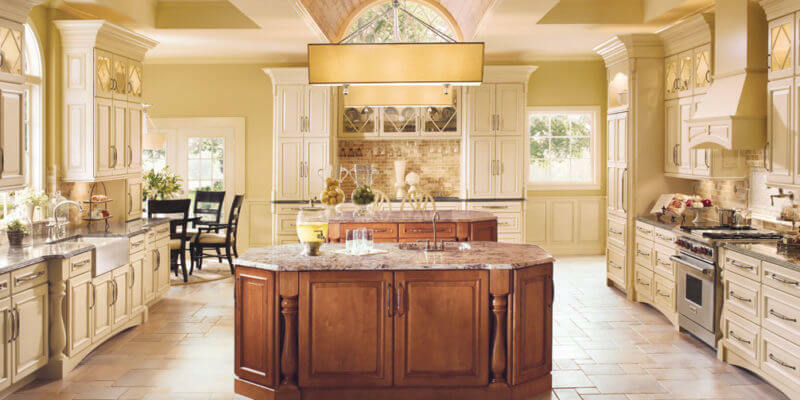 None of us wants to feel uncomfortable in their kitchen and so, if you are looking for ways to make it better, a kitchen remodel is the perfect solution. Year after year, there’s always a set of new and innovative things that seek to revolutionize the entire kitchen experience. New and improved appliances, functional innovations, sophisticated kitchen furniture are some of the aspects to look out for. When your current kitchen is kind of outdated or not functional enough and you are looking for a way to solve this, modern kitchen designs and new trends are the first places to start. Also, if you’ve been looking to create your dream kitchen, a kitchen remodel could be a cheaper and convenient way to go about it. There are several ways to raise the value of your home. And your kitchen is among the few spaces you should pay attention to, especially if you have a plan to sell your home. Many prospective buyers will always pay extra attention to the kitchen and bathroom. If both are appealing and practical, that increases the marketability of your home. 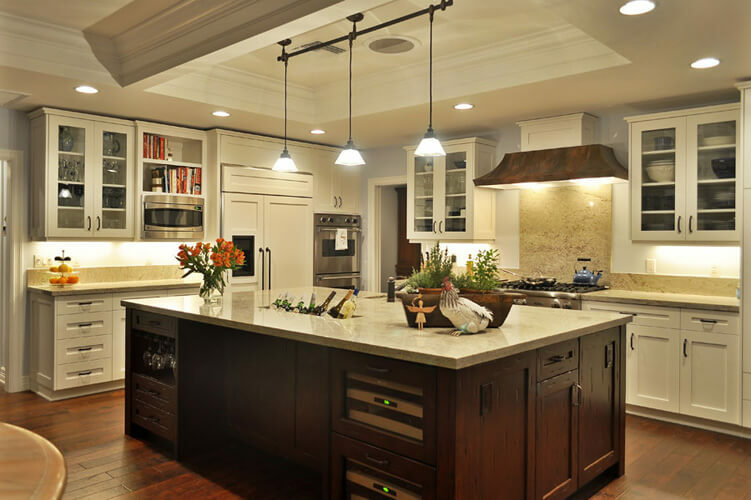 Understandably, many are always worried on whether or not they will recoup the investment in a kitchen remodel. Well, this will depend on a number of things, key amongst them being how you undertake the remodelling project. It’s best to sit down with a professional kitchen contractor to discuss this further. This may sound a little crazy to many at first but that’s until you look at how much you’ve spent so far on utility bills. What many don’t know is that making your kitchen energy-efficient will save you lots of money in the long run. Opting for energy-efficient appliances such as solar water heaters while making your kitchen bright enough (adding skylights) not to depend on artificial lighting all the time is one way to save on energy costs. This can be achieved through a kitchen remodel. Take a look at the cabinet space, floor space, and counter space. Have they been well utilized? If you feel comfortable with the currents set up, then you have a valid reason to consider remodelling your kitchen. 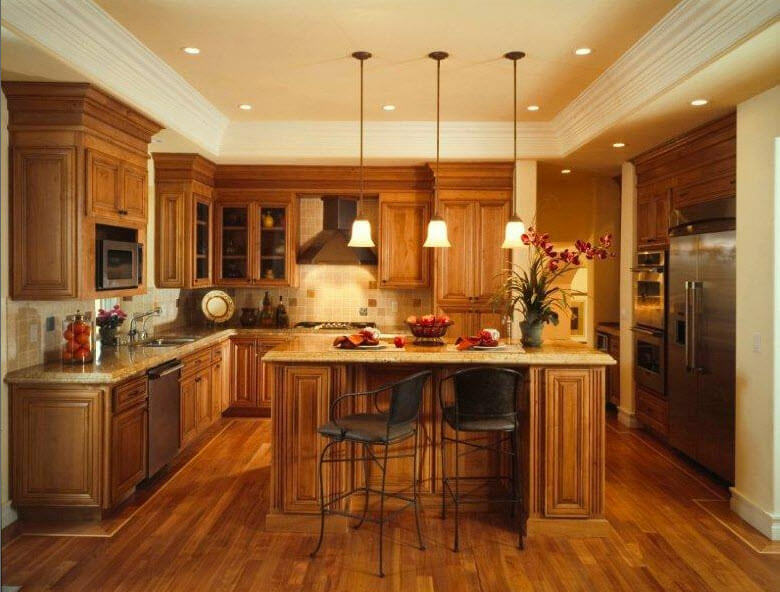 Having every space utilized is one way to increase the functionality of your kitchen. For many of us, our lifestyle often changes after a particular period of time and this brings with it new tastes, needs, and preferences. 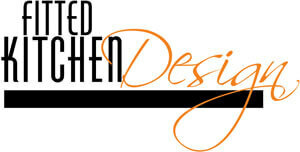 Maybe the needs of your family have since changed or you want a kitchen that serves different purposes. 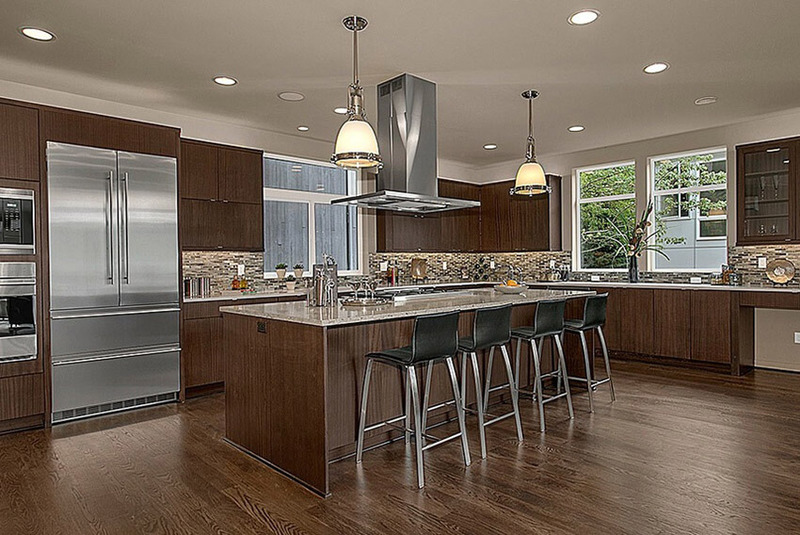 Whichever the reason, a kitchen remodel could just be your solution to all these challenges. 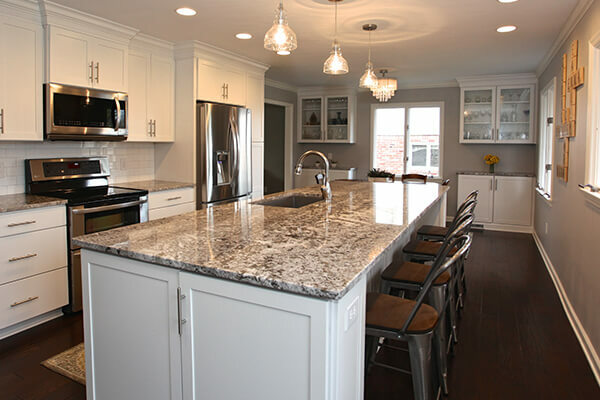 To sum up, if you can relate to any of these reasons or perhaps another reason we’ve not mentioned but that is still strong enough to make you want to revamp your kitchen, then make an effort to get in touch with a reliable and skilled kitchen design contractor or expert.